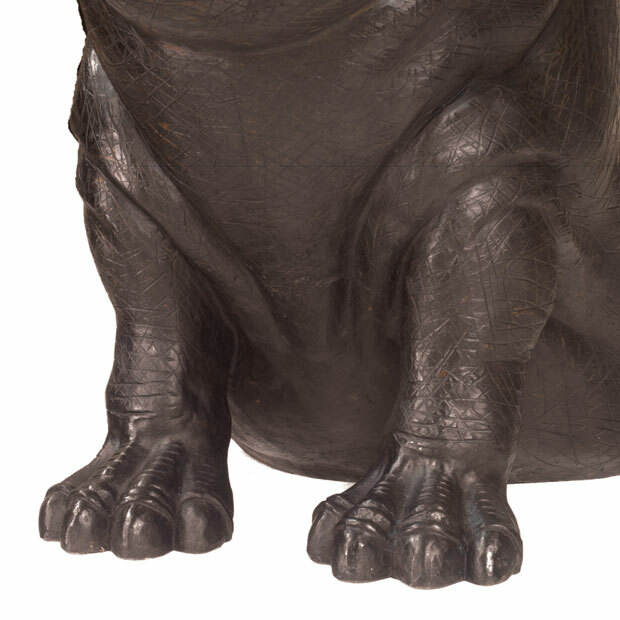 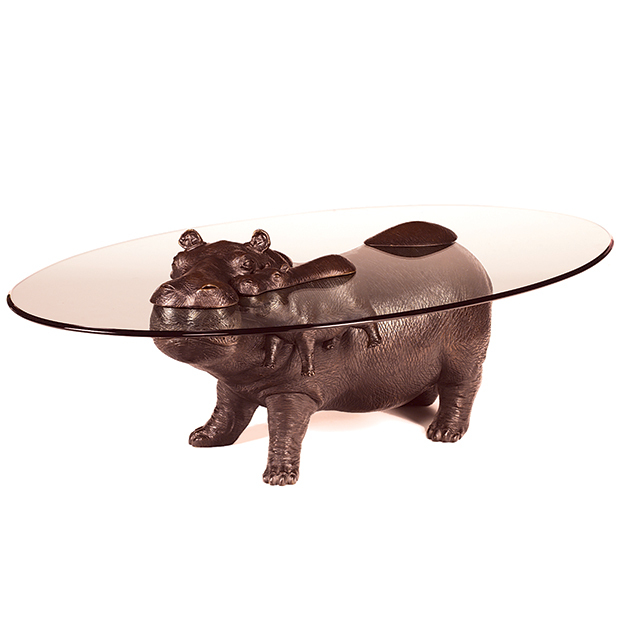 Consists of a single sitting Hippo. 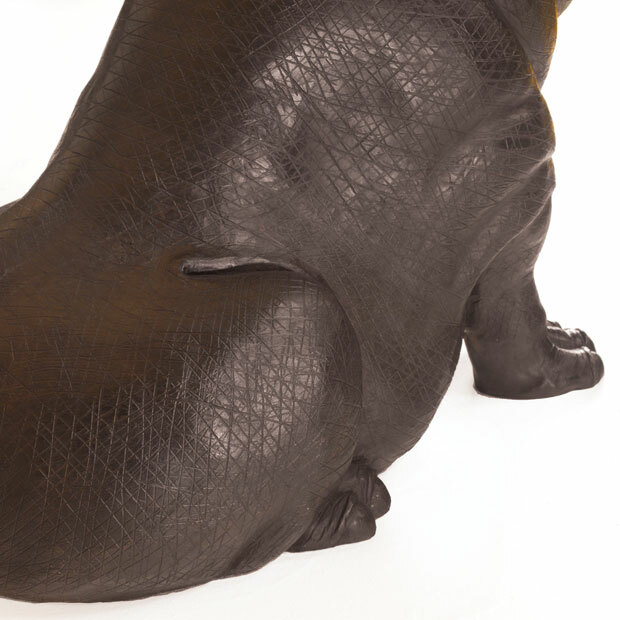 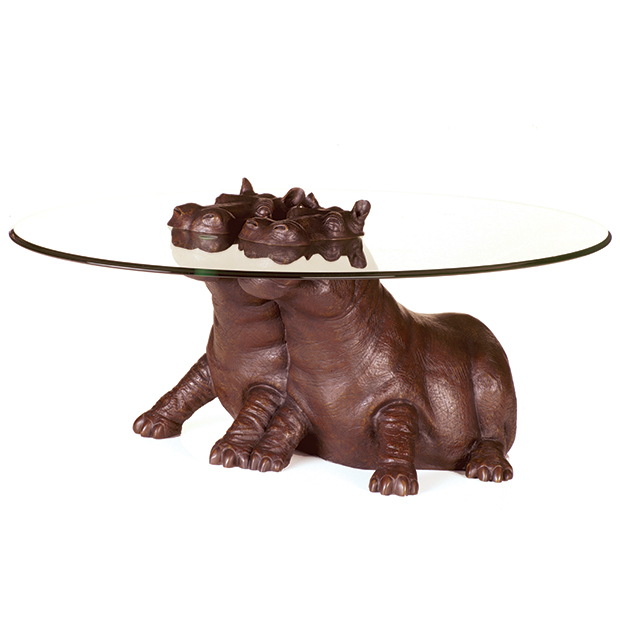 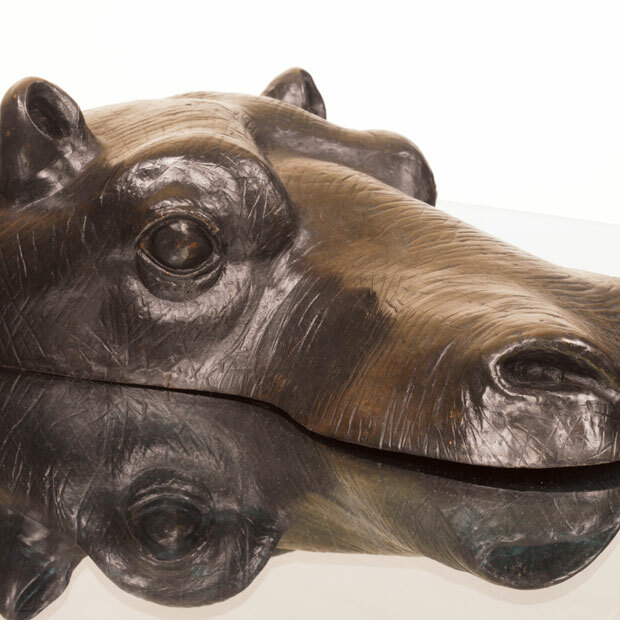 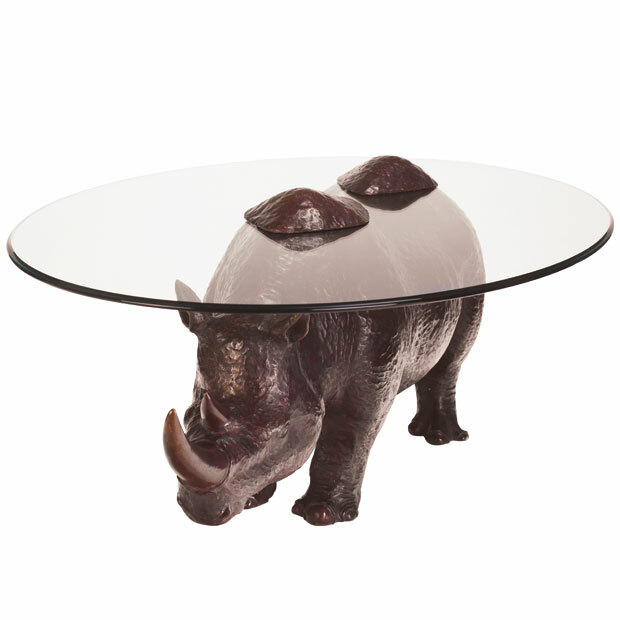 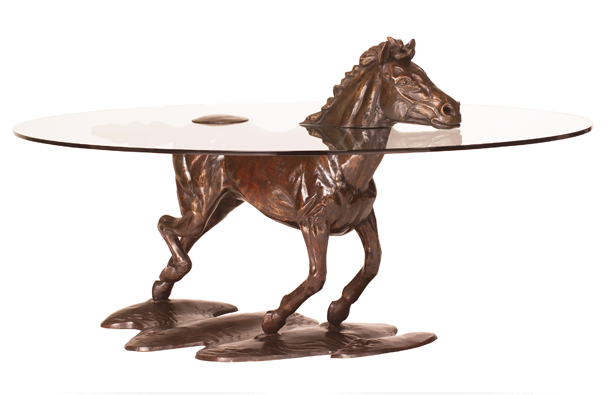 Beautifully patinated to simulate Hippo hide, it really does make an amazing focal point for any dining room. 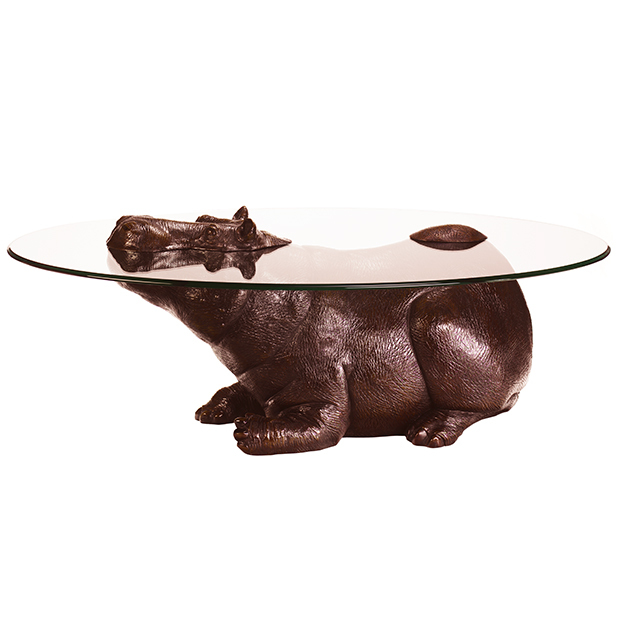 The glass surface is oval with a flat edge and can be sized to seat from 6-20 people. 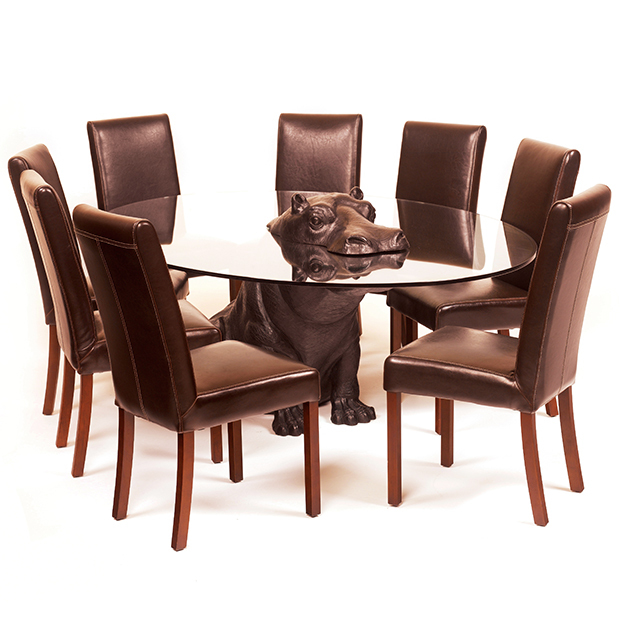 The oval shape supported by the Hippo’s legs positioned in the centre of the table offers excellent stability and ample leg room for guests seated together. 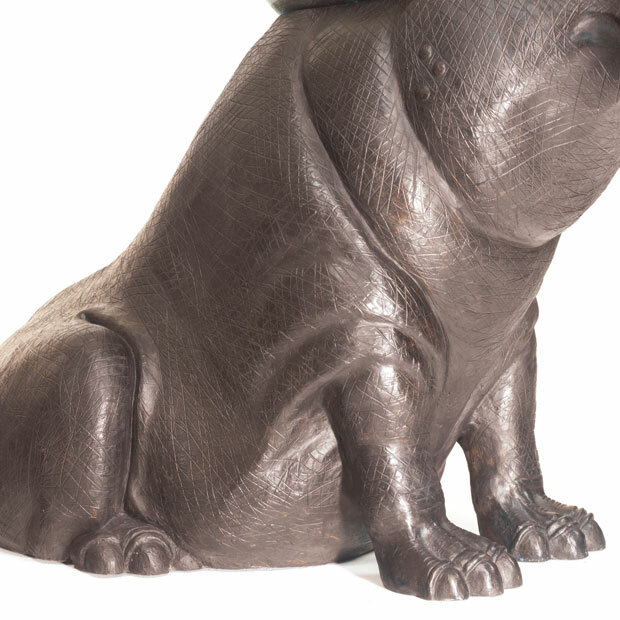 As the latest edition to the Hippo family it has sparked quite an interest from our existing customers and other Hippo Collectors.